It’s getting to be that time, folks! The time when living in Maine throughout the winter finally pays off and we’re rewarded with sunny, warm weather and lots of outdoor activities! 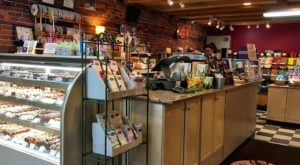 This time of year is also when the summer blockbusters hit the theaters, which means we’re okay with rainy days that allow for some time inside. But, what if you didn’t have to relegate your movie watching just to rainy days? 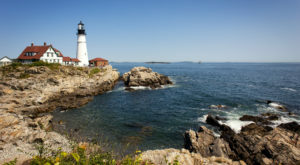 In Maine, you don’t have to! 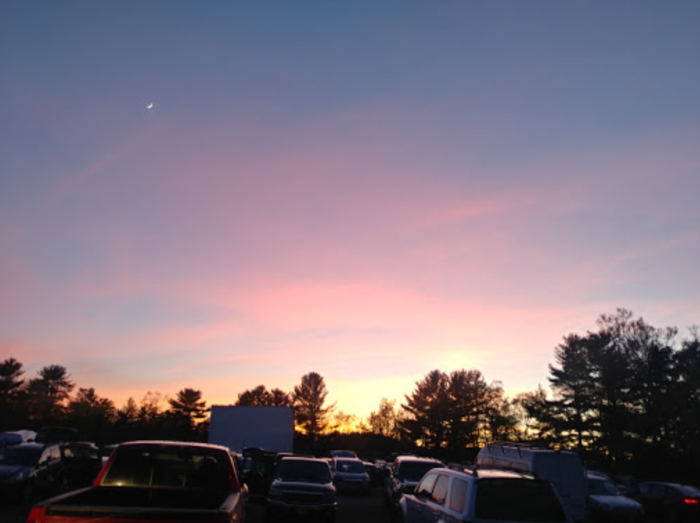 Some of the fondest memories made my Mainers come from spending an evening under the stars enjoying a drive-in movie. 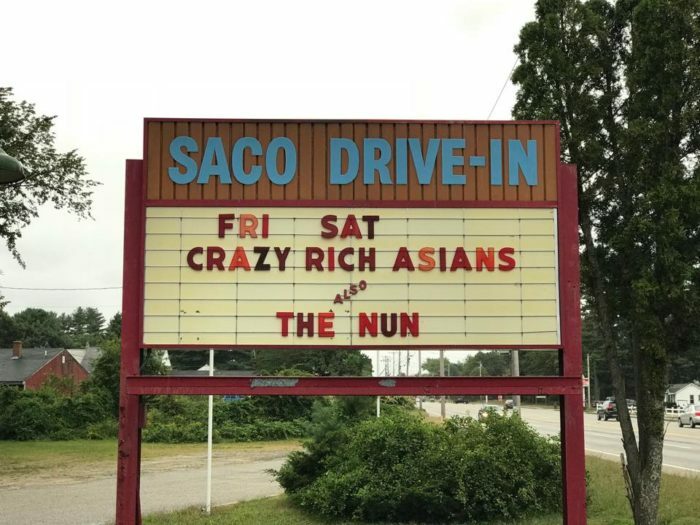 Maine has 7 theaters and this one is one of the best! 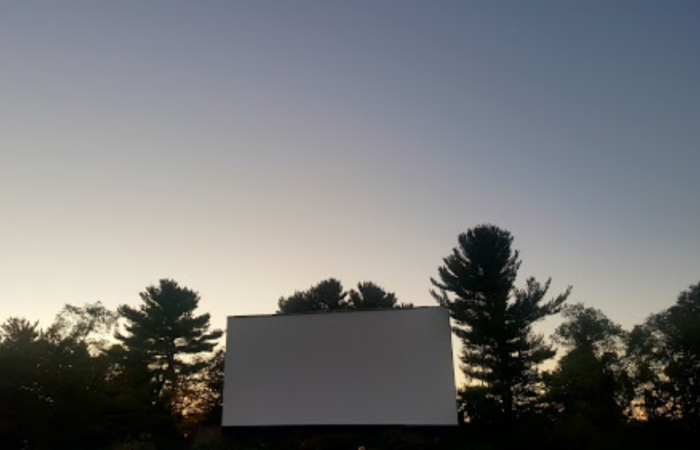 The Saco Drive-In is located just a few short miles from the beach in Saco, making it a popular spot for summer-lovers both from Maine and away. 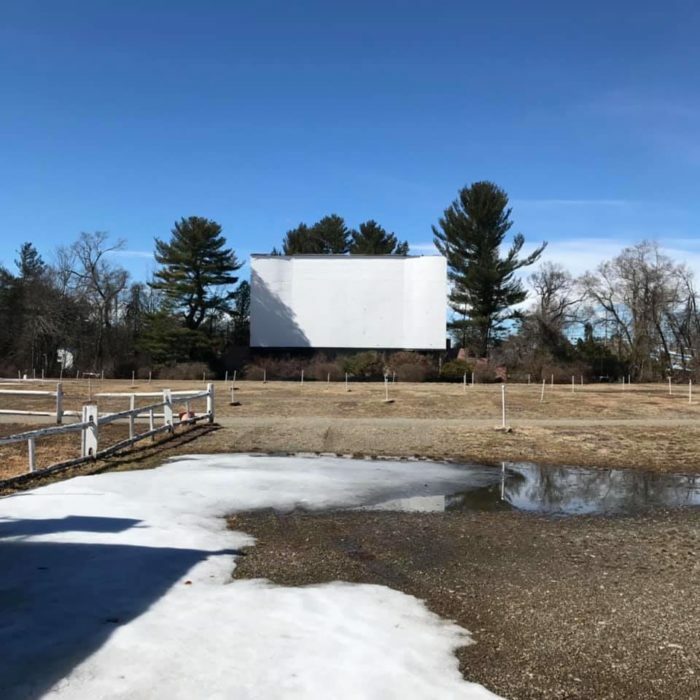 The drive-in has been open since 1939, making it the oldest in Maine and the third oldest in America. There's just one screen here, but the place is certainly not small. There's room for 500 cars here! And despite all that room, it still feels small and local. 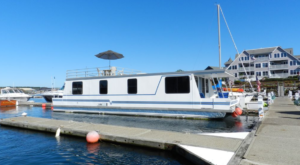 It's not uncommon to see large families gathering for a fun night. 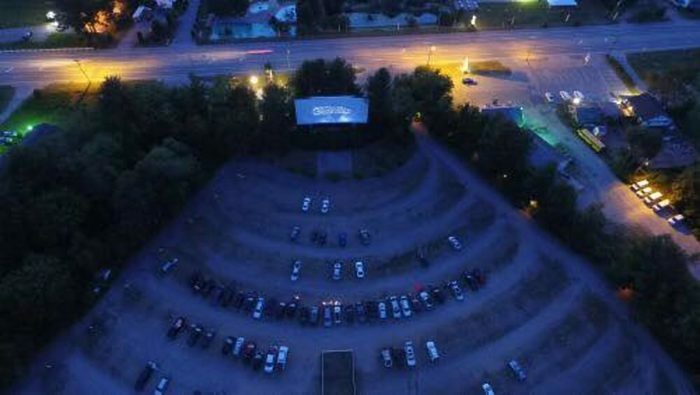 And, at just $15 for a car of three people and $20 for 4+, it's an affordable night of entertainment. 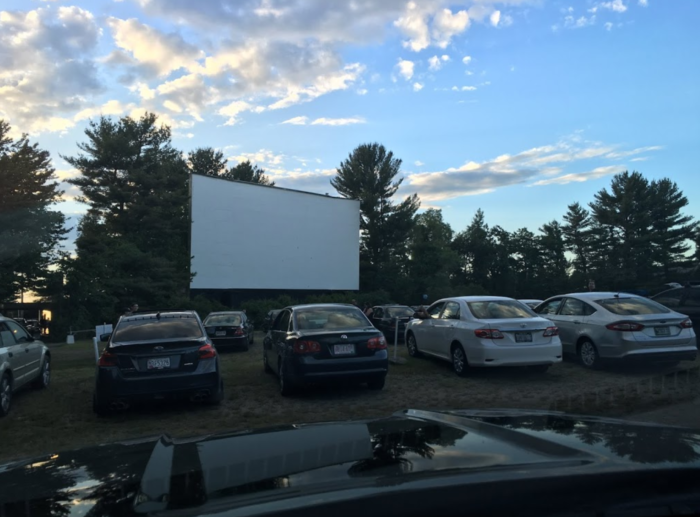 A few years ago, the Saco Drive-In was experiencing some financial hardship. 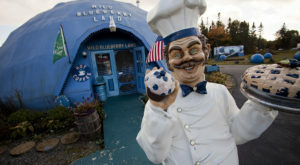 But with the love of family and friends this place continues to thrive. 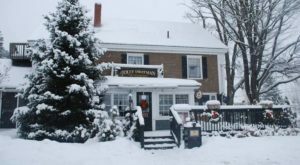 The weather forces it to shut for most of the year, but you can expect it to open mid-May and stay open as long as possible. Most years this is through September. 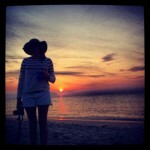 Make sure to show up early to enjoy the sunset and then settle in for a wonderful evening under the stars. 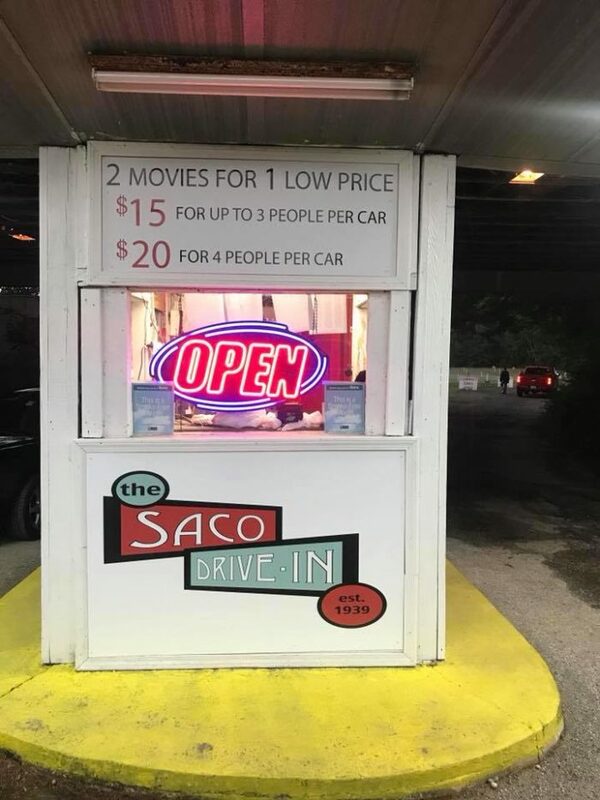 The Saco Drive-In is located at 969 Portland Rd., Saco, Maine. 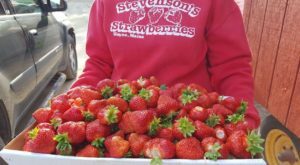 Learn more about them on their website or by visiting them on Facebook. 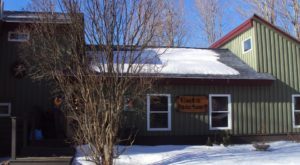 Give them a call on 207-286-3200. 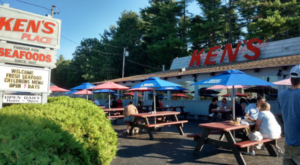 Another kind of drive-in we love is the diner drive-in! 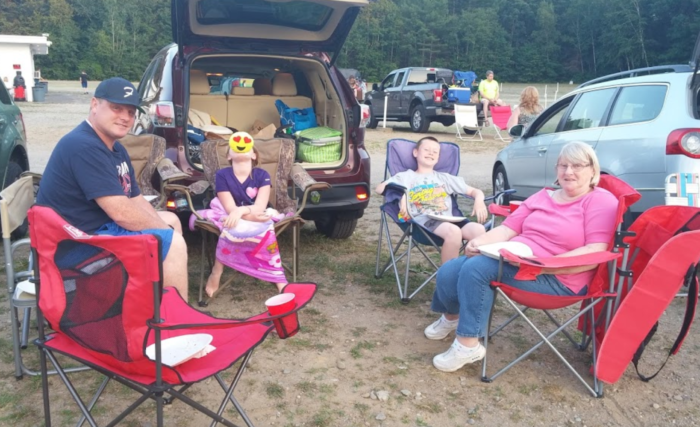 Check out this drive-in restaurant in Winthrop for a truly throwback experience!